Do you live in Leytonstone? 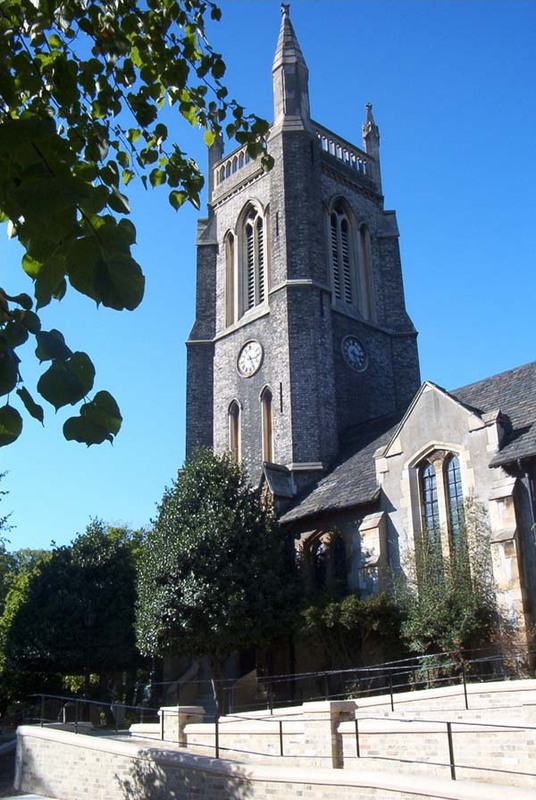 Do you consider Leytonstone home? 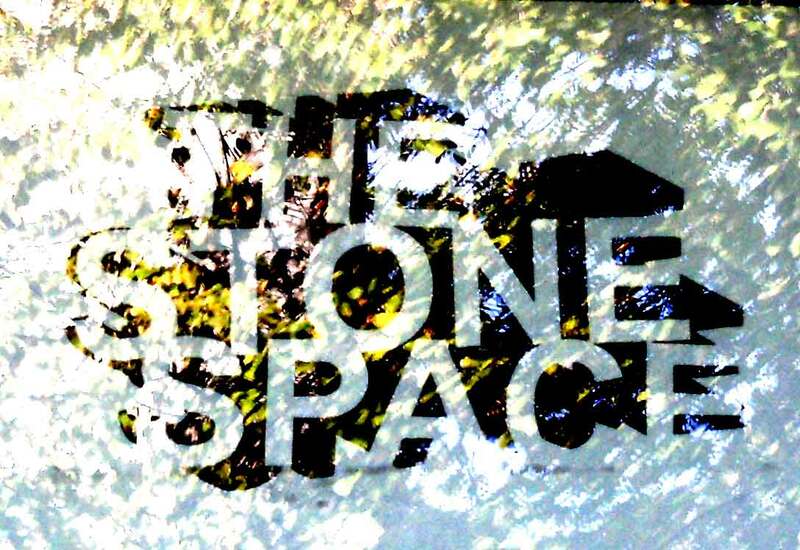 Leytonstone (online) Museum has announced a new project in conjunction with the Reside residency at The Stone Space gallery. Selected photographs will be exhibited on the Leytonstone Museum website and digitally at The Stone Space gallery. If you want to contribute photographs the deadline is Thursday 24 January. Please see the Leytonstone Museum link below. The artFORMS exhibition is coming to an end. If you haven’t been yet, check The Stone Space Gallery website for opening times. Discuss local matters with your local Leytonstone Ward councillors, Clyde Loakes, Marie Pye and Jennie Gray. Organiser and more information: London Borough of Waltham Forest website. Please do not contact this site or the church! The News from Nowhere Club has published its 2013 programme. The first event is on Saturday 12 January: ‘Adventures in the Wild East’: The Story of the Eton Manor Boys’ Club Speaker: Dr Michelle Johansen. Tickets are still available for some performances of the Woodhouse Players’ New Year Panto at the Welsh Church Hall. See the Woodhouse Players website for more information.